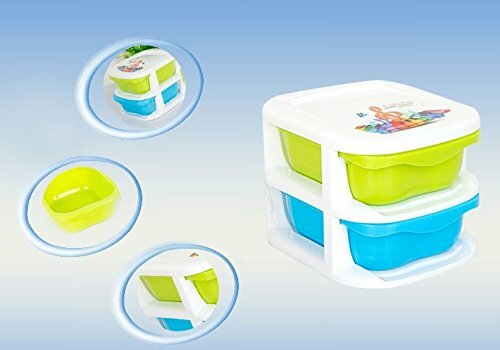 Multipurpose Compact Plastic Storage Box for Storing Various Items. Use in the kitchen, wardrobes, workshops, offices etc. 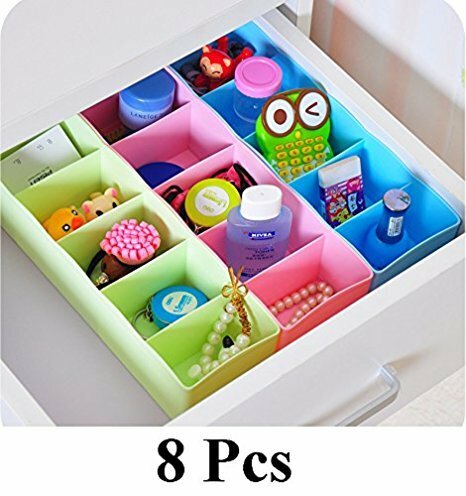 9 Equal Sized See-thru Drawers for storage. 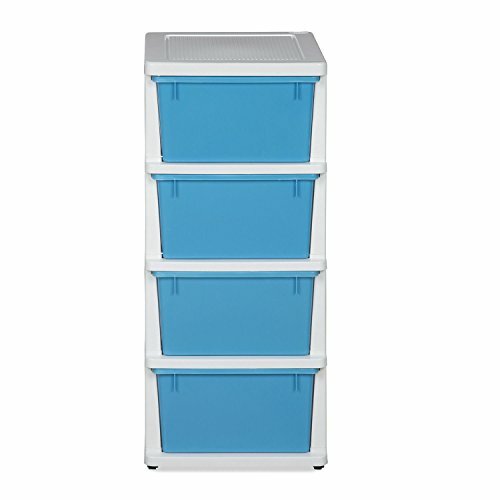 Use for Storing small items like Medicines, screws, nuts and bolts, Jewelry, Stationery Items etc. 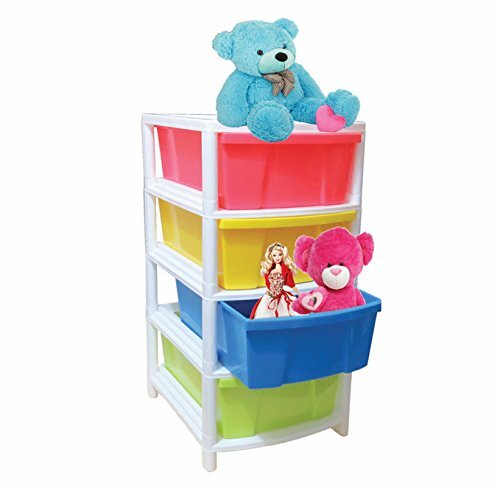 Simple and Elegant Storage Box made from Good Quality Plastic material. Helps keep things organized. Can be kept on tables, shelves etc. and can also be mounted on walls. Holes provided at the back for wall mounting. Size: 18 x 10 x 12 cm; Material: PP. 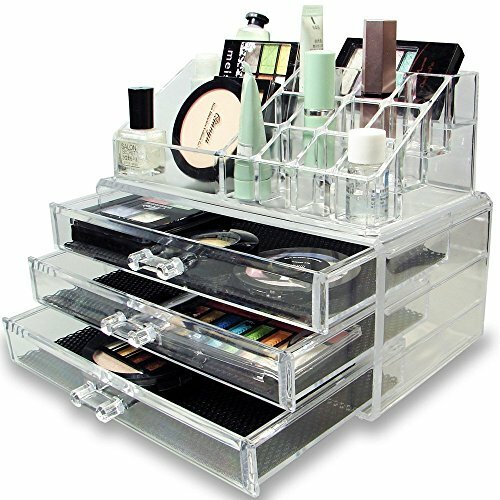 BEAUTY- Our Fantastic make up Set Organiser tray is made from clear acrylic plastic and it can be moved easily and placed anywhere you need. Keep organised and fashionable with this handy make up display stand and also Ideal use for Lipstick Lip Gloss, cosmetics, Nail polish. MEASUREMENT- LXBXH 23.5cm 13.5cm 10.5cm. Each drawer height 3cm. 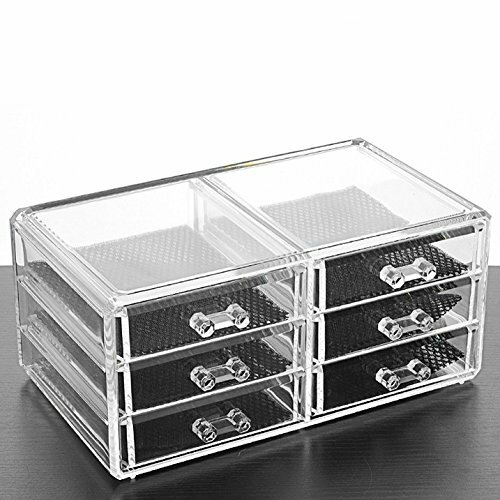 This is a beautiful clear makeup display holder case cosmetic organizer display jewellery box. Transparent cosmetic case and it is easy to see and find your cosmetic product. Washable and easy to clean, Elegant and stylish and are suitable for business use or home use. 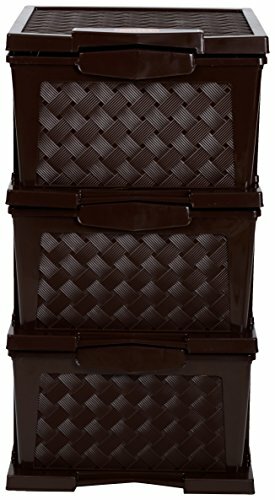 It is a perfect makeup organizer to make your cosmetics and jewelleries are in good order. 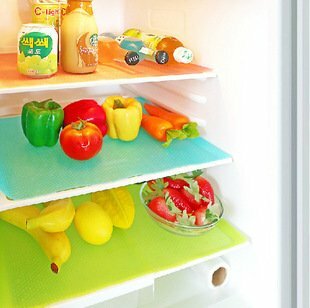 Multipurpose mats for Refrigerator, Drawers, Shelves and Dining Table. 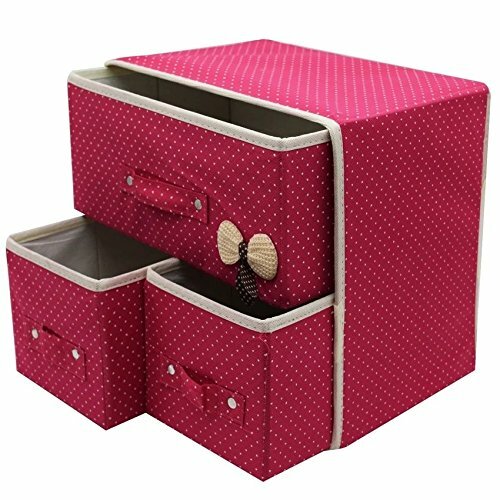 Presenting the unique and novelty organiser box with drawers. High quality product by KM. The body is made of ABS and drawers are made of acrylic. This small box is truly multipurpose. It has 9 drawers. It can be used to organise a variety of objects such as stationary, jewellery, small tools, coins, stamps, pen drives, earphones keys etc. The drawers can be taken out fully. Hence you can take out the drawer, organise your stuff and then place it back. 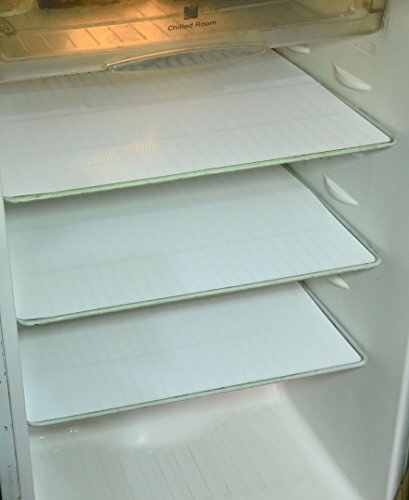 The transparent drawers make it easier for you to see what's inside, without taking it out. 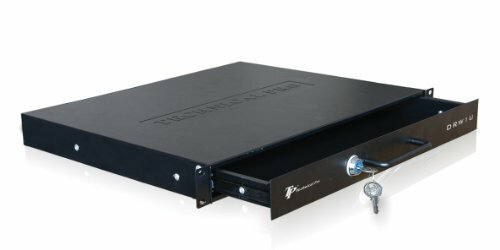 The box can be placed on the surface of your desk or closet. You can also hang it on wall using nails through the slots at the back. Also included is two 8 x 8 cm blocks of super strong mounting double sided tape. These can be used on the back to stick the box to any surface of your liking. Dimension Overall : 18 x 10 x 12 cm, Individual drawers: 9 x 5.5 x 3.5 cm. Please note the dimension carefully before order as it's a small size item intended for specific purpose for storing small items like small jewellery etc. 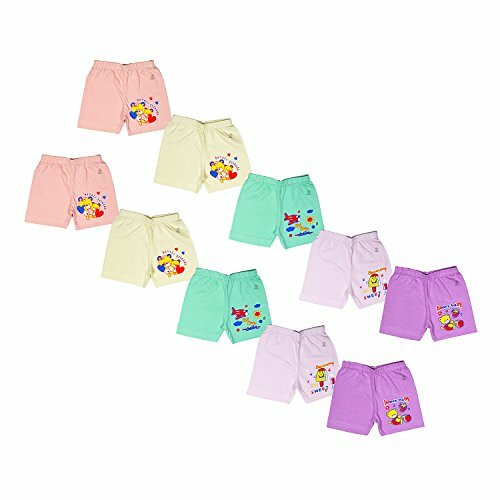 Classify underwear, socks, neck ties, scarves, bras, accessories etc. 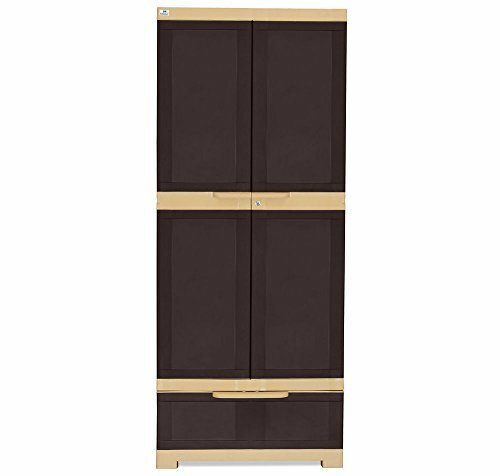 Styleys wardrobe organizer is of modern design. 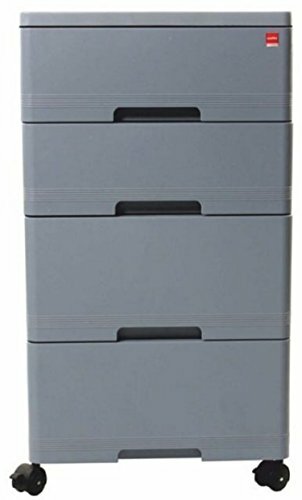 Organizes different types of clothing very easily. 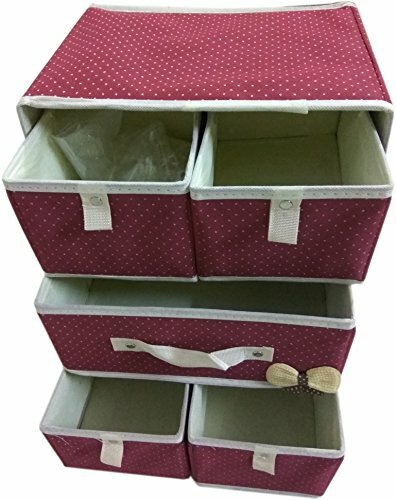 Innerwear Organizer is ideal for innerwear, Socks, Ties, Underwear, Bras, lingerie, Toys, etc. Random Colours will be shipped depending on availability. 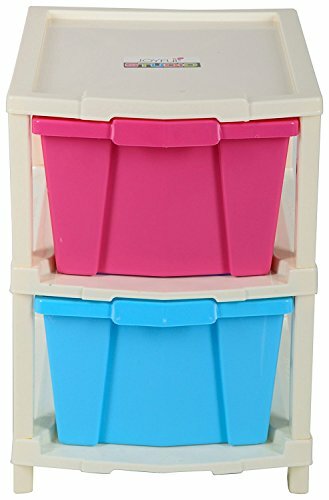 Transparent multipurpose drawer box set. 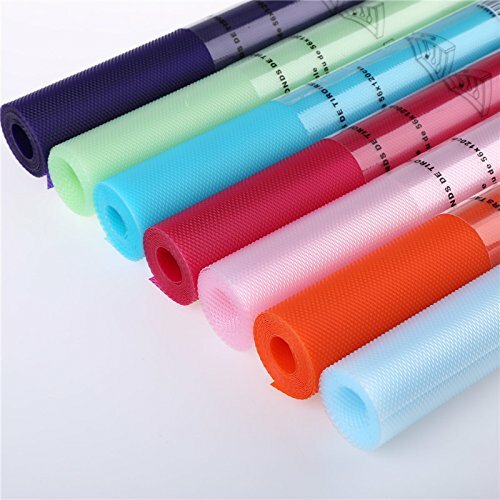 Package Contains 1 Piece Mat, Made of durable PVC prefect for daily use. COLOR. CLEAR TRANSPARENT Size FULL LENGTH 5 METER.45 X 500 CM. Material: PVC. Soft, smoothing and luxurious comfort with strong gripping power. With This mat, Never be scared of reaching for a glass jar, sliding around and bumping into things ever again. Durable and Washable. High Quality. Cut to fit any size. Non-slip, easy to clean. Embossed Grid nonslip surface. Comfortable and durable to use on any hard surface. Mildew resistant, Can be isolated from the dust. 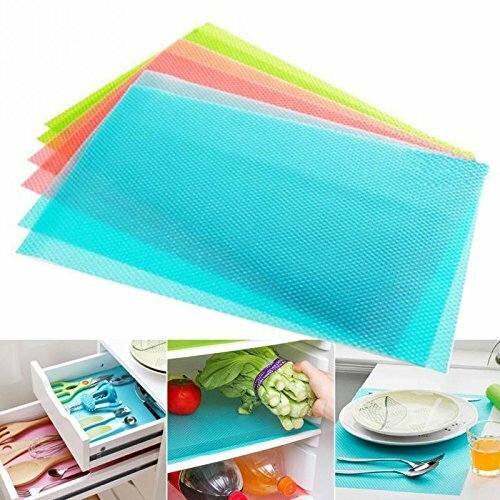 waterproof, Non-Adhesive, anti bacteria. Please double check sizes below before purchasing. 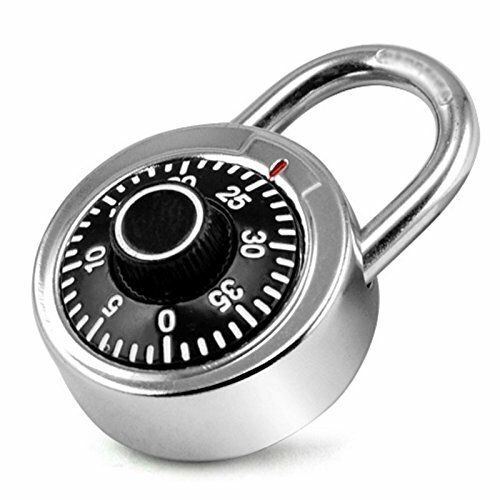 Stelar Rotary Resettable Combination Pad Lock for Lockers,Suitcase, Luggage,Laptop Bag and for various other uses. Brand new and high quality durable luggage lock.High strength lock with rotary combination for better security. Resettable Password makes it easy to set your own personalized combination. For opening the lock, follow these steps: 1. Rotate Right two or more full turns and stop at 5. 2. Rotate Left one full turn past above number and stop at 15. 3. Rotate Right and stop at 1. 4. To Lock, push in shackle for automatic locking & self erasing combination. Please remember your new combination. Package Includes: 1 X Rotary Luggage Padlock. 14.2" X 2.35" X 12.05""
Durable and Washable. High Quality. Cut to fit any size. Non-slip, easy to clean. Embossed Grid nonslip surface. 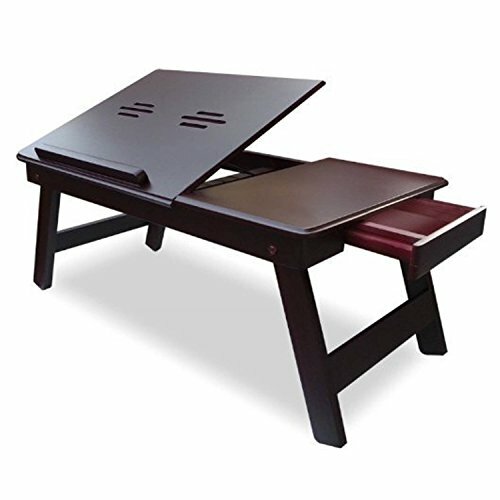 Comfortable and durable to use on any hard surface. Mildew resistant, Can be isolated from the dust. waterproof, Non-Adhesive, anti bacteria. 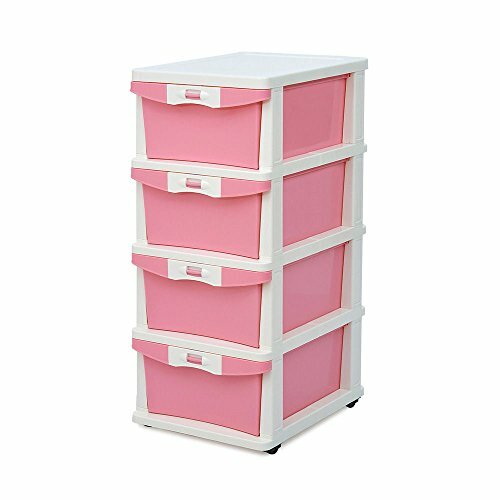 HOME CUBE Elegant and Beautiful multipurpose drawer set, set of 2 drawers. 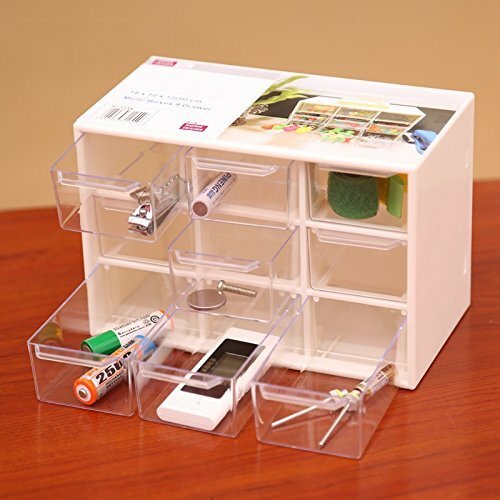 Now organize your Jewellery, Cosmetics, Stationary etc.Now you don't, need to spend time in searching small objects. 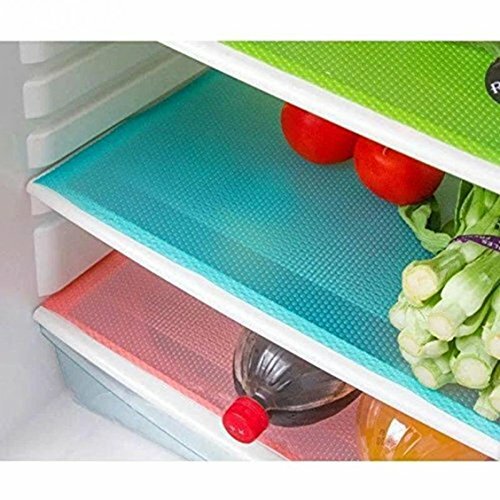 Keep your things organized in extremely less space. Made of premium plastics. 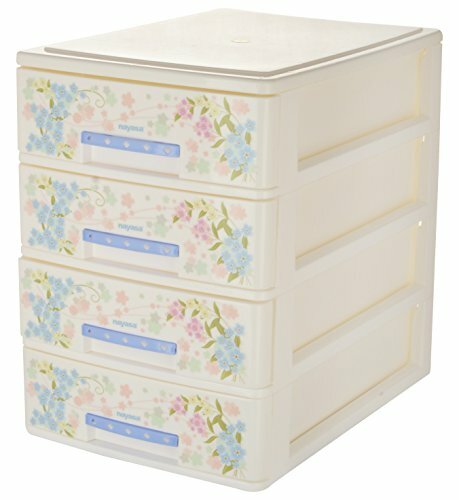 Elegant and Beautiful multipurpose drawer box set. Set of 2 drawers. 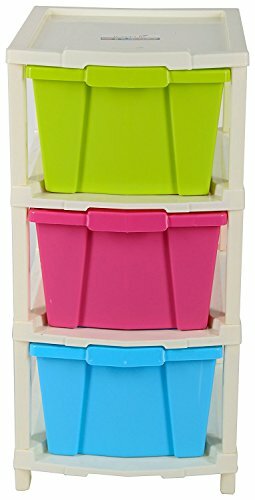 Stay organized with things at its right place with this multipurpose drawer box set. Made of high quality premium plastics. 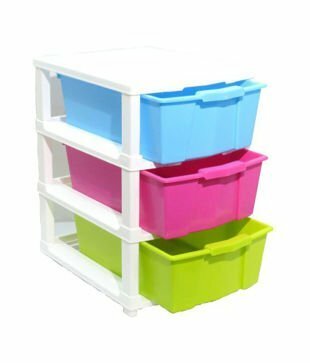 Use to keep your Jewellery, Cosmetics, Stationary etc. 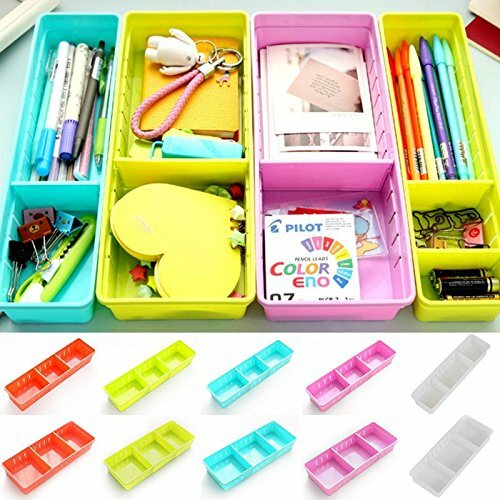 Also Can be used to keep at your work station to keep your things organized. Classic Innovation and Design. 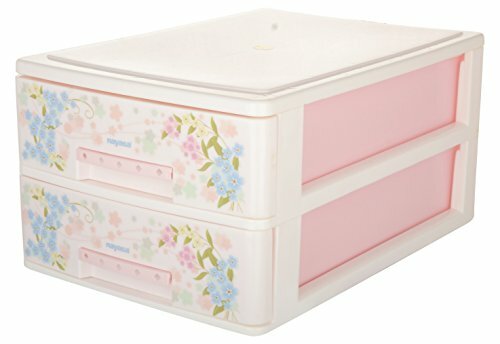 Extremely useful, beautiful multipurpose storage box, this unique and elegantly designed box with layers helps you to organize your medicines, cosmetics, Jewelry, Office Stationary and many more. Each box Includes 7 sachets, 8cm x 7cm, 5 Grams. Each sachet is individually wrapped to preserve freshness. Each sachet contains French essential oil for a long lasting scent , eco-friendly, safe, no smoke, no flame , rejuvenate with this soft and peaceful scent?and fragrance will be more stronger and lasting if keep them in a closed place. Perfect for freshening up musty antique drawers or for long term storage of clothing or linens. Can also be used in your car, trunks, suitcases, gym bags, etc. Also acts as an insect and moth repellent. 7 packs of sachets, stylish cute design, as well as 7 kinds of fragrance to meet your more needs.All naturally preserve, delightful fresh scent. 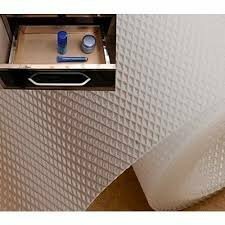 Works best in small enclosed areas like bedroom, living room, family room, a relaxer if placed under your pillow. Best buy and a cheap natural healthy alternative to aerosol sprays. 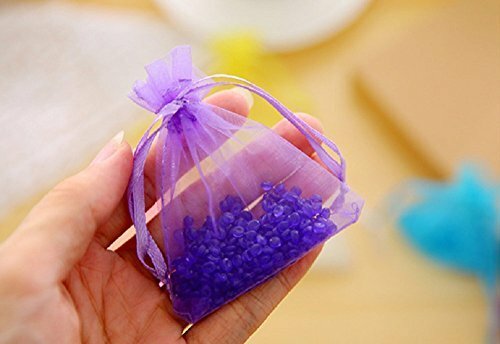 Perfect for nightstand, dresser, drawer, closet, car, suitcase, sachets, potpourri, potpouri, pest deterrent, Also a great gift for Anniversaries, Birthday, Christmas, Easter, Office celebrations, Thanksgiving and Weddings. 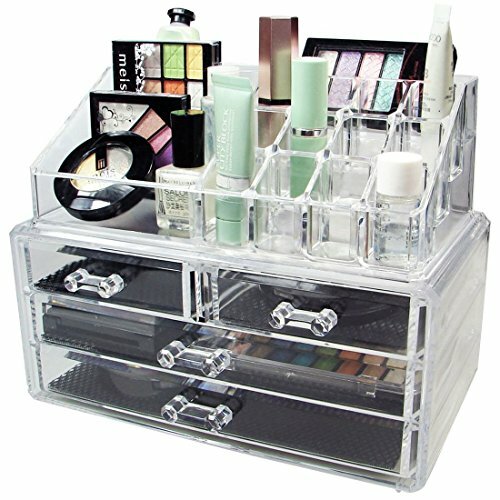 This makeup storage box and jewelry cases is made of durable clear acrylic. 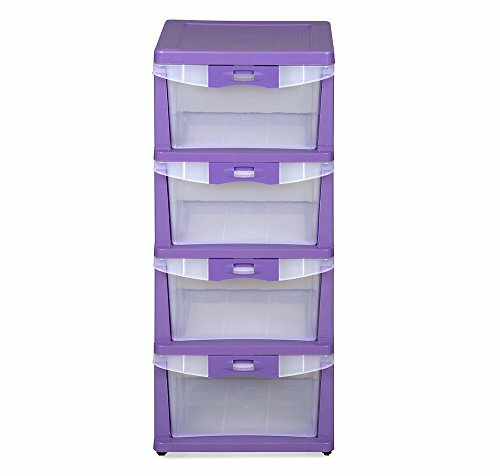 Matches any decor in your room and allows you to clearly see your makeup items in each drawer. Easy to clean with cotton or microfiber fabric. A separate acrylic display stand on top of the drawers fits properly and perfectly. Use the drawers or the display stand as one item or as separate items. 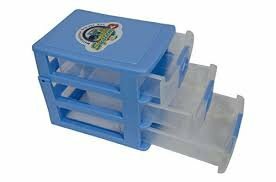 Completely removable drawers slide out smoothly, and the molded handles are very easy to grab and pull out. 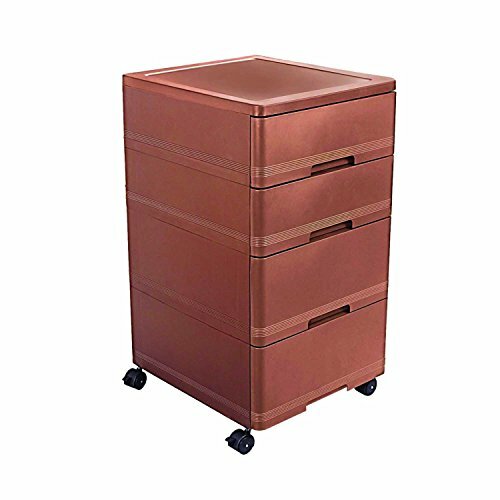 Removable black padding keeps your jewelry protected and in place and also keeps the drawers clean and cushion your makeup. 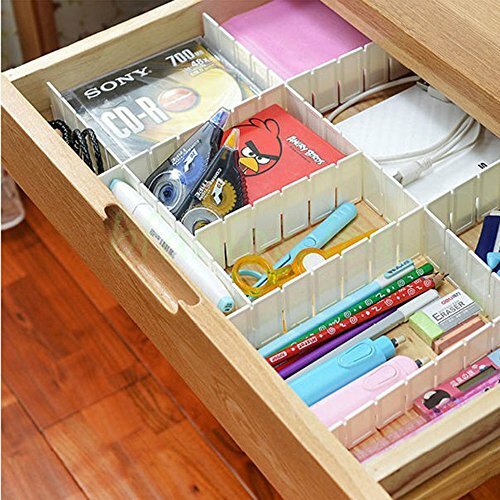 Keep everything you need at hand and forget about messy drawers and difficult to use pouches; with this incredible desk drawer organizer, you will forget what "clutter" even means! 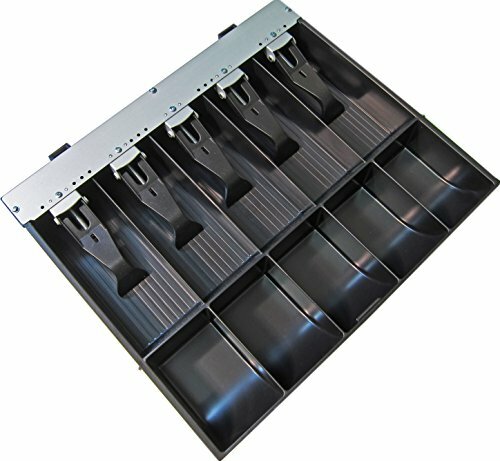 Plastic Drawer Dividers for dividing and organizing your drawer into several parts. Interlocking strips fit together without any tools or effort in a variety of combinations. Sort and organize socks, underwear, ties, accessories, medicine etc. Can be used and reused. 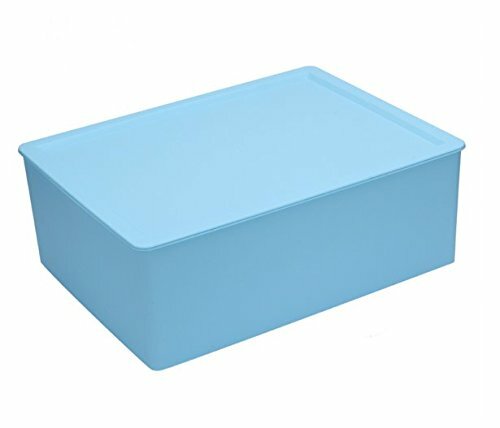 Ideal for drawer with depth more than 5 cm. 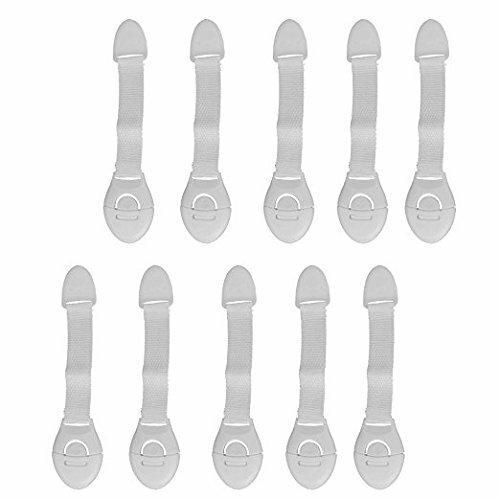 Made of sturdy PP Plastic for long lasting use. Size: Length 43.5 cm (L) x 5 cm (D). 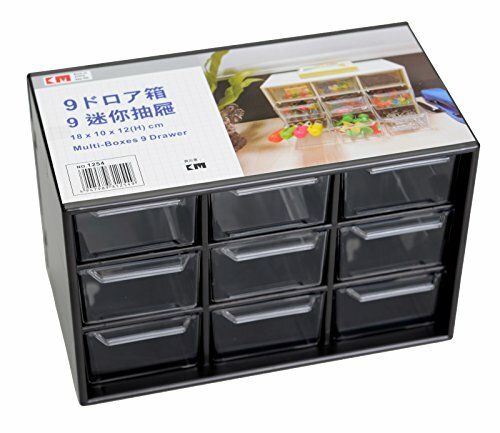 Package contains 7 drawer dividers. Can be used as 2 separate units: one removable makeup lipstick rack holder and one storage case drawer. 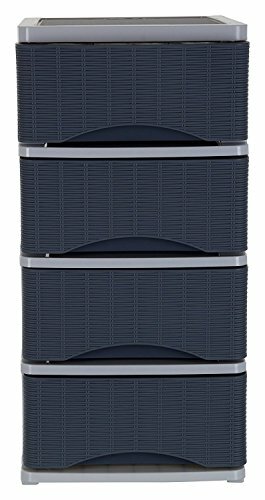 Contemporary Wooden Bed side cabinet (3 drawers) !! 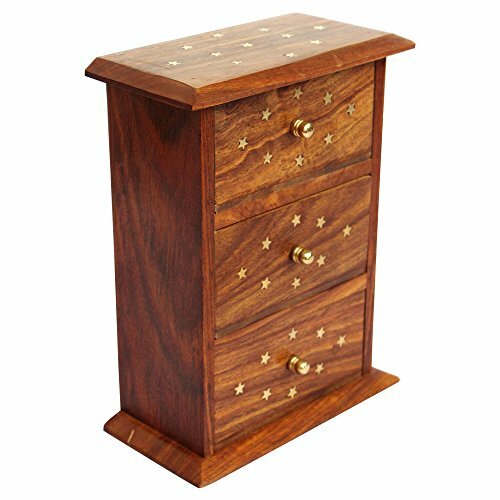 Mandira range - Contemporary Wooden Drawer Chest cabinet (5 Drawers) !! Handmade Wooden Sideboard cabinet for Modern Home (2 door, 4 drawers) !! Designer Wooden sideboard cabinet (3 drawers, 3 doors) ! 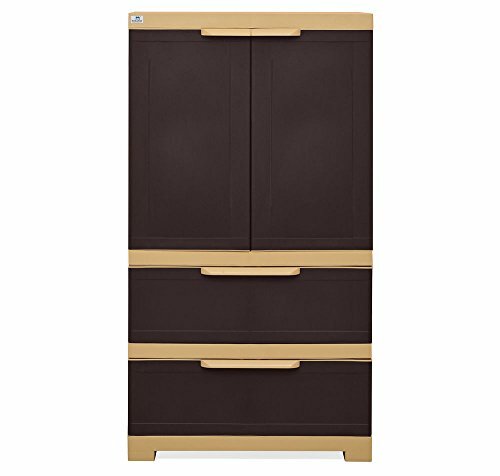 Contemporary Wooden Bed side cabinet (2 drawers) !! 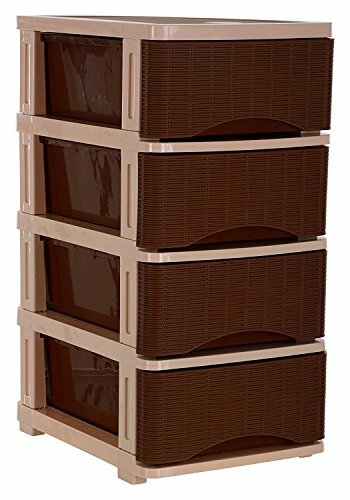 Contemporary Wooden Bed side cabinet (2 drawers) (Walnut Shade) !! Furniture - Wooden Drawer Chest cabinet !! 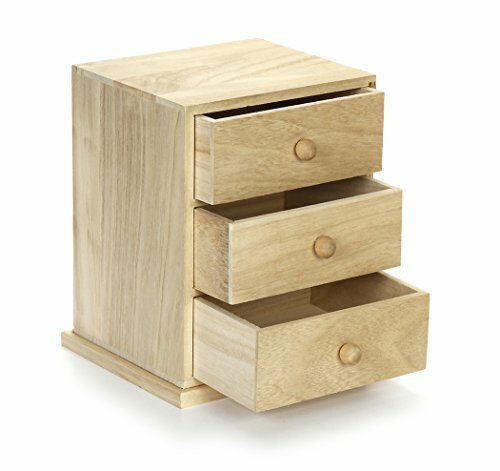 Contemporary Wooden Drawer Chest cabinet !! Modern Wooden Bed side cabinet (1 door, 1 drawer) ! !